Imagine being in the room for this one. 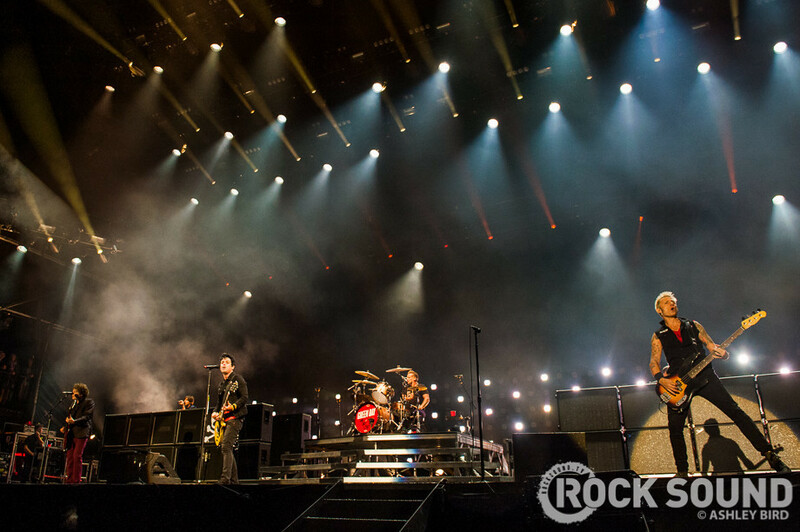 You might remember that a few months back, we brought you the news that punk rock champions Green Day are set to be inducted into the Rock And Roll Hall Of Fame. Now, it's been revealed that they'll be presented with the honour / inducted by the one, the only Fall Out Boy. We'd offer an explanation, but that doesn't really need one, does it? Joan Jett & the Blackhearts round out the 2015 class of inductees.